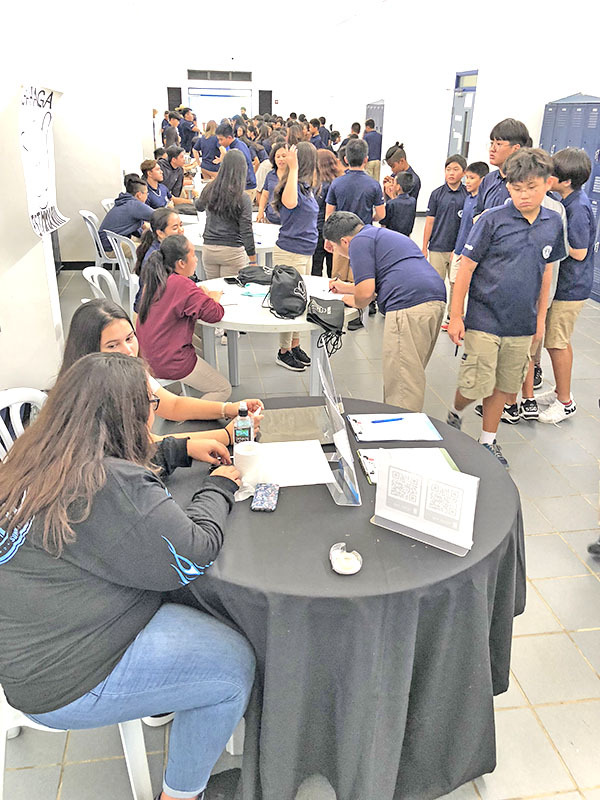 Over 300 middle school and high school students participated in Mount Carmel School’s Activities Fair last Wednesday, Aug. 22. 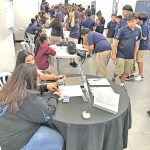 Held every year and sponsored by the school’s Student Council, students were able to sign up to various extracurricular activities available at the school. 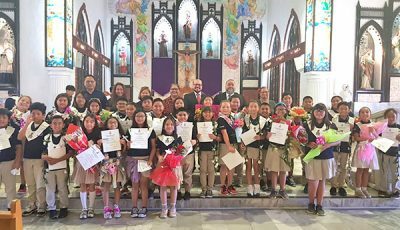 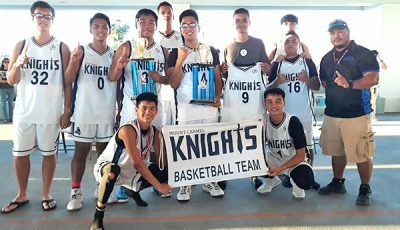 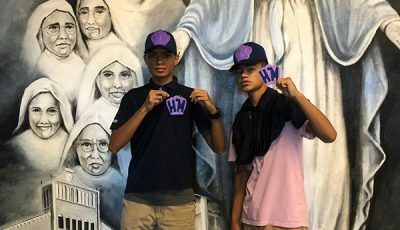 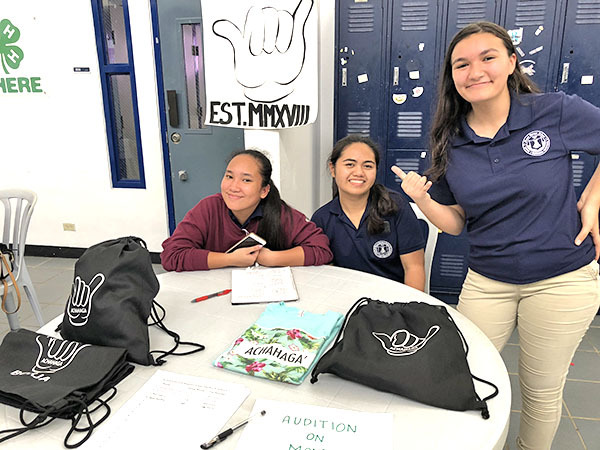 This year’s fair featured booths from the school’s athletic teams, Theatre Club, VOX Knights, and many new clubs such as the Chamorro Club, Junior State of America, and the 4-H Club. 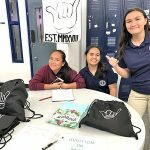 The Theatre Club is set to produce a musical called Tasi, which was inspired by Disney’s Moana. 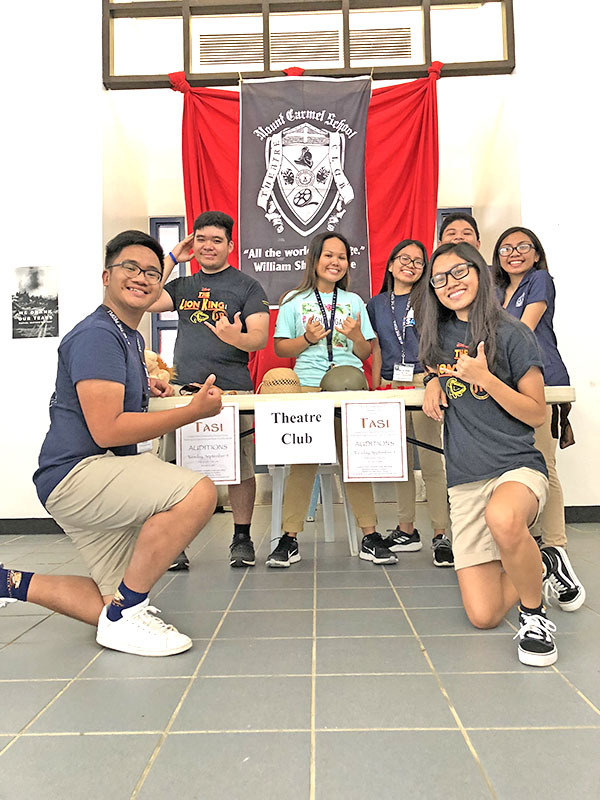 First-time director Kalea Borja explains that pride in the islands and culture is important, which is why she wants to direct a play all about it. 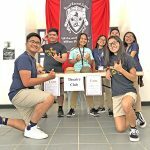 “I wanted to direct something that would bring our cultural roots to life while having a whimsical, theatrical background,” she said.